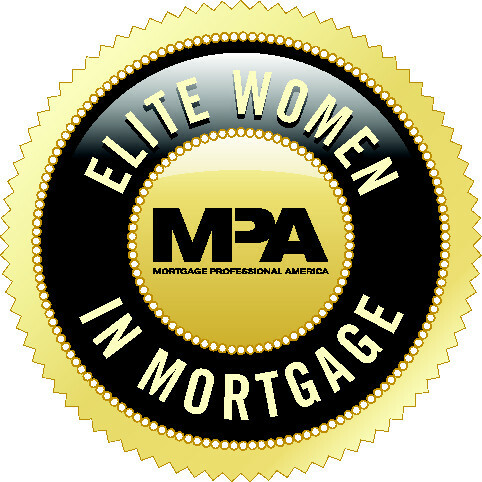 Welcome to MPA’s inaugural Elite Women in Mortgage report. A few months ago, we asked you to nominate women who’d broken new ground in the industry. Your response was overwhelming. After a lot of consideration, we’ve narrowed the list down to 50 women who are rising stars in the industry. From marketing geniuses to CEOs, these women represent the mortgage world’s best and brightest. Amy Tierce, described by her colleagues as a “rock-star mortgage guru,” has more than 20 years’ experience in the industry. 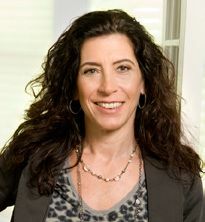 For the last seven of those years, she’s been leading one of the top branches at Fairway Independent Mortgage. Tierce’s Newton, Mass., branch is home to five of the company’s top 10 producers nationwide. Although she’s a sought-after speaker at industry events, Tierce also finds time to keep her branch active in local philanthropy, lending support to organizations that help the homeless and victims of domestic violence. In the wake of the 2012 Boston Marathon bombings, Tierce and her staff hosted a day of shopping on Boston’s Boylston Street, raising $50,000 for One Fund, a charity formed to assist victims and families affected by the bombings. Read the complete feature in Mortgage Professional America's June 2014 issue.